No mundo globalizado de hoje, o mercado de sua empresa é o mundo! A TSL auxilia você nesta nova era. 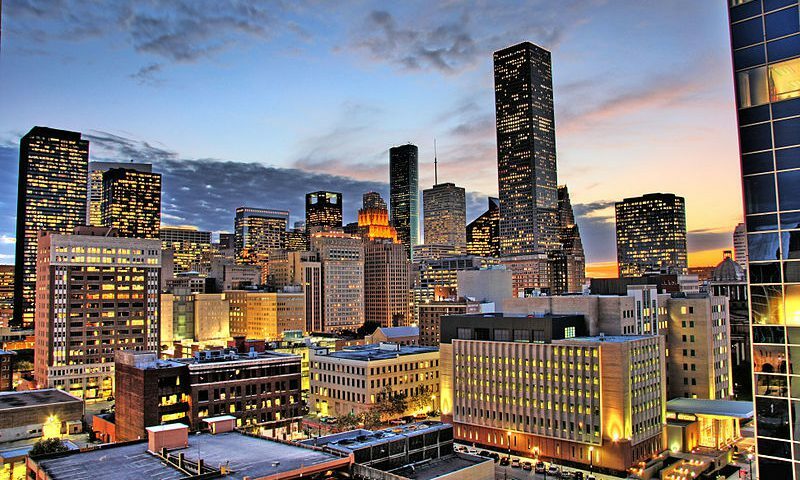 Founded in 2001, the company has an experienced and prepared team to provide the best service, focused in lowest cost and good service as possible. Dynamism is the main characteristic of the international market and that is why TSL works with tailor made solutions, we also have a great ability to adjust our job according the biggest changes in the global world to the small nuances in each segments. 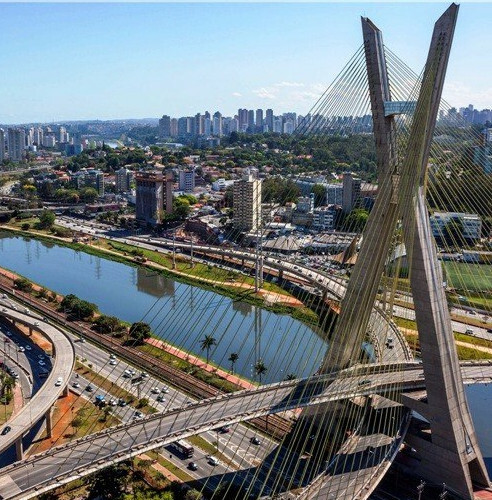 As we have offices in São Paulo and Santos, TSL is able to stay closer to the market and more attentive to all the constant changes in the customs environment, covering export and import demands, we do everting to cover your company expectations. 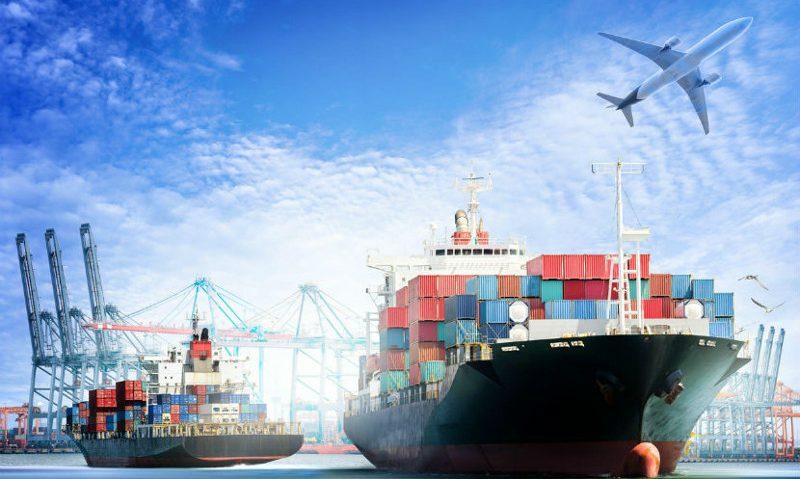 We have experience in all modes of transport (maritime, road and air), with a network of agents in all continents of the world, TSL can offer the best options for your transport of any type of product to any location of the globe. A flexible company that works with multinational companies in several segments, such as: agricultural commodities, food, mining, automobiles, consumer goods, chemicals. fields below or contact us on one of our PHONES. 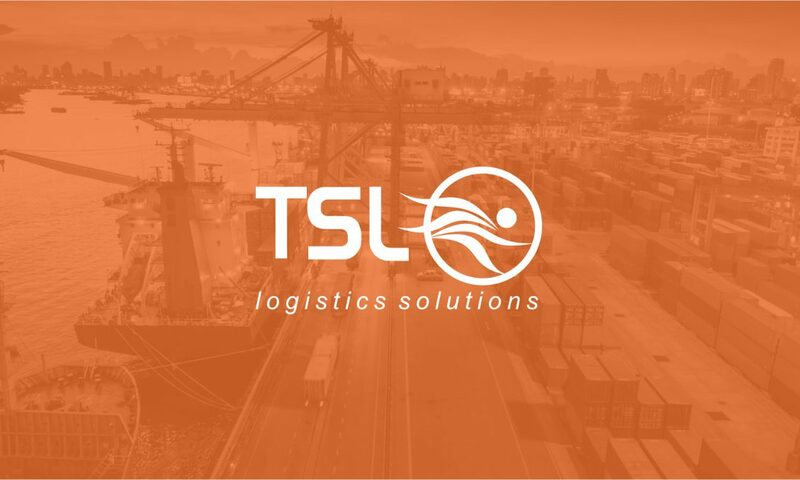 TSL has a wide network of agents in all continents, providing a quality service for it customers offering the best options in international transportation, by sea, air or road. 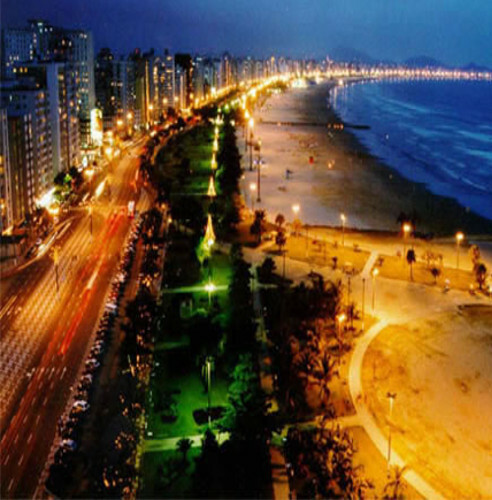 We attend very close the serve the airports of Viracopos and Guarulhos using the partnership with the best carriers in the market and we can cover the GLOBAL airports. Largest network of agents around the world to offer the best options in sea transportation for full container or fractional loads. Strategic partnerships offering road transport with security and competitive prices. TSL has a series of services and solutions to solve and answer any solution within COMEX (foreign trade) issues, any solution you need such as market expansion, started the internationalization of your product in a new country or customs clearance consulting, we can solve to you, any commercial, logistic or operational issue we are able to help you. We issued all International Documentation, (Commercial Invoice, Proforma Invoice, Form A, Certificates of Origin, etc.) TSL can issued all the documents to cover overseas process and our overseas customers. In addition, we analyze and search for certificates if necessary for the international buyer to have all the tax benefits. 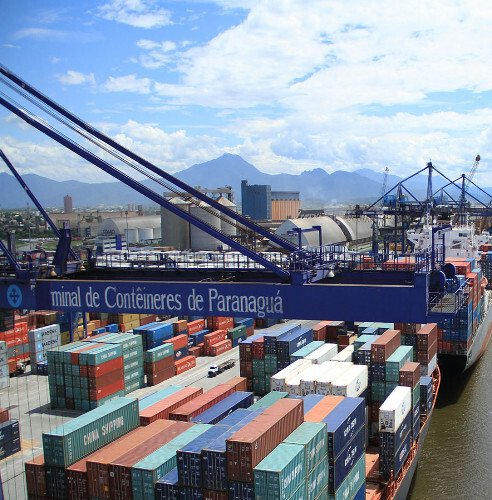 We manage the entire process, from collection to delivery at the final destination, with the main objectives being the integrity of the cargoes and the delivery deadlines established.